At the speed event technology is advancing an important question we often get asked is – are event apps still relevant? 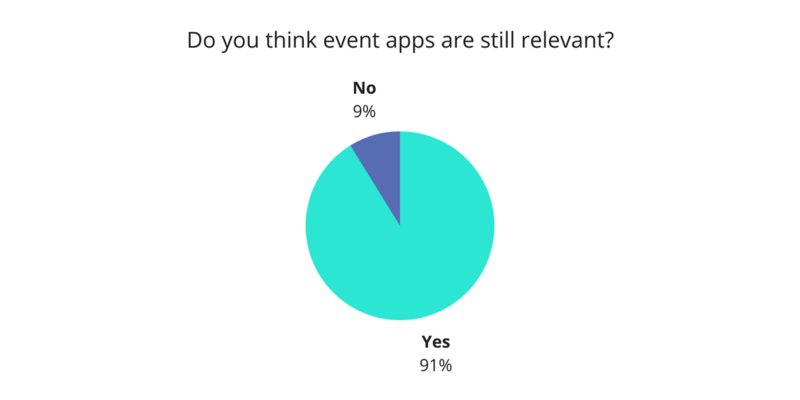 A recent study by Event MB found 91% of event planners believe event apps are definitely still relevant for their events. So simply put; yes event apps are as relevant as they have ever been. However, if you’re only using apps as a replacement for handbooks then they will most certainly have a limited future. To actually remain relevant you need to think about the event app as apart of a larger event technology suite, being just one component in a much larger machine used to interact with an event. This blog series will take a deeper look into these three objectives; providing event organisers with tips and tricks for making the most out of their event apps and staying relevant. Let’s start with rewarding stakeholders. 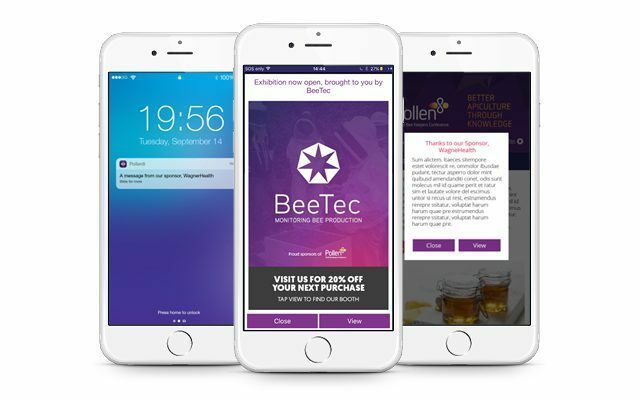 Event apps are quickly becoming one of the most highly sought after sponsorship options with organisations vying for the unique opportunity to have their logo and brand advertised throughout an app. Why? Because app sponsorship can be both as broad or as targeted as desired, you also can’t forget highly measurable. 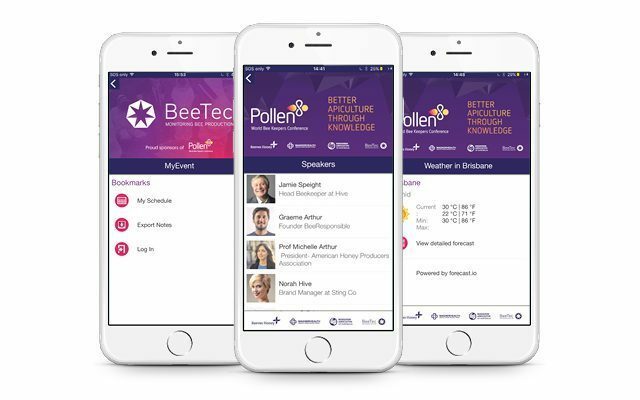 The savviest of event organisers are using app sponsorship to pay for their event tech and even generate additional revenue. You can simply offer a single ‘App Sponsor’ category, or alternatively, offer multiple sponsorship a la carte options. Splash screens & an app’s design are both high profile and guarantee that the advertised brand will be seen. Banners to increase engagement and exposure for sponsors. 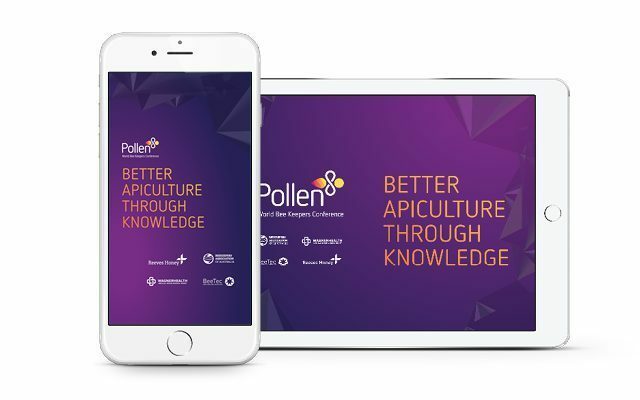 Add banners to individual pages or throughout the app linking to the sponsors personalised content or externally to their website. Menu icons can be unique in both design and layout, directly linking to a key sponsor’s page. Sell session or page sponsorship and place a sponsor’s logo in session listings or within a page header image and sponsor banner. Include a sponsor list with logos and contact details, optionally categorise in sections or tiers. Use a push notification or pop-up message to send a sponsored notification or message to attendee devices. These can be as targeted or as broad as desired. Remember! 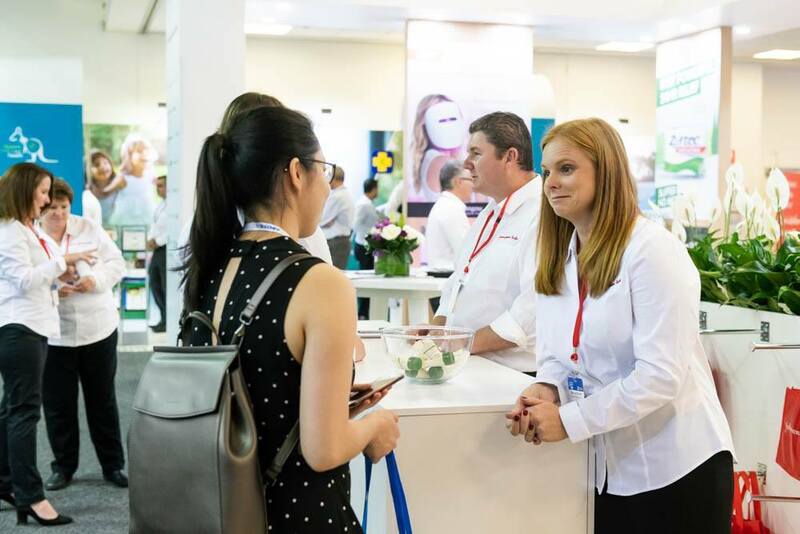 Always measure the results of your sponsor and exhibitor ROI and use these valuable insights to gain investment from future prospects. So, you have the platform and tools to provide your sponsors with an unprecedented amount of exposure within an event app… but now how do you ensure that attendees will actually download and interact with it? Without this crucial aspect of engagement how do you expect to deliver on your ROI promise to sponsors? In the next part of this series, we will be looking at the ways in which you can entice your audience to download the app and how to get them to engage with it like never before. In the meantime, learn more about how you can shake up your event sponsorship offering.